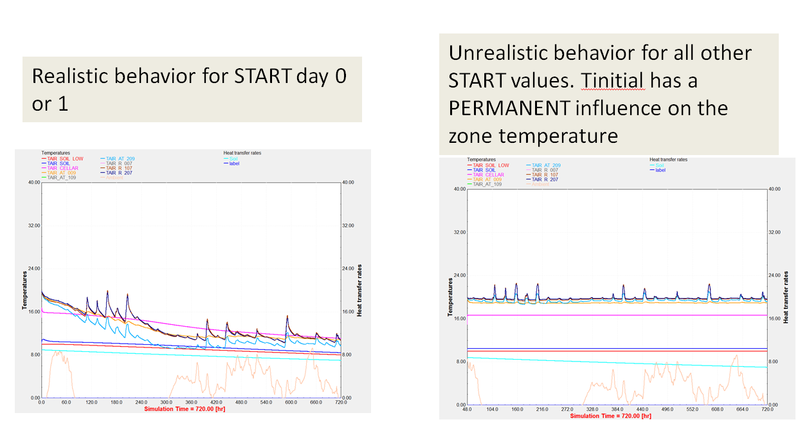 [TRNSYS-users] Initial temperatures in a multizone building with TAB-system act as heat source!? corresponding *initial zone temperature as a lower bound*! Deck,*no control or schedules attached/activated*. active temperature control in the Deck*. * Can anyone can explain this behavior? and zones are untouched!). Might this be the cause? I scanned the archives and the models, but could not locate the error. Any help or advice is highly appreciated! !